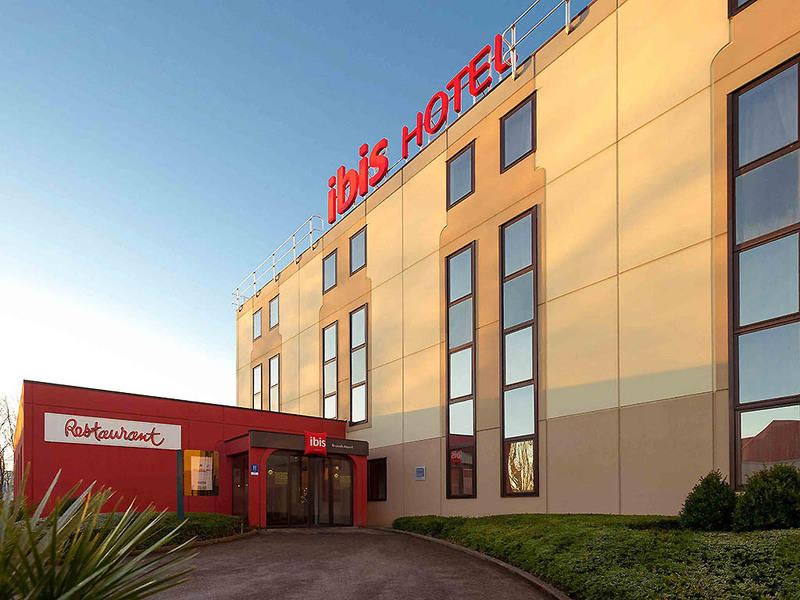 Feel welcome to ibis Brussels Airport. Sit back and relax in our ibis kitchen lounge or order a nice meal in our restaurant with a breakfast buffet in the morning. We offer comfortable rooms with a desk, TV, free WIFI and Airport shuttle-service. Drop your bags and relax at ibis. Our hotel is just a few minutes away from Brussels international airport Zaventem. Our free airport shuttle will take you conveniently to the hotel. Large car park available. Check our Park, sleep & fly offers. Brussels' city c entre is easily reached from the hotel by public transport or by car. NATO at only 1 km and Brussels expo at 10 minutes drive.